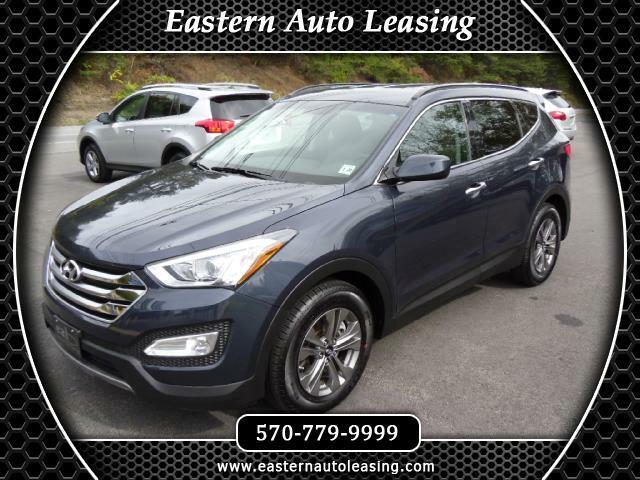 This is the first 2015 Sante Fe Sport AWD that we have had and I have to tell you, this is a really nice car!! This one has the popular equipment group which in addition to all the other goodies gives you Blue Link Telematics, auto headlights, fog lights, and heated seats. This SUV is just the right size and is as nice as they come. The price is even better!